3 July 2015. 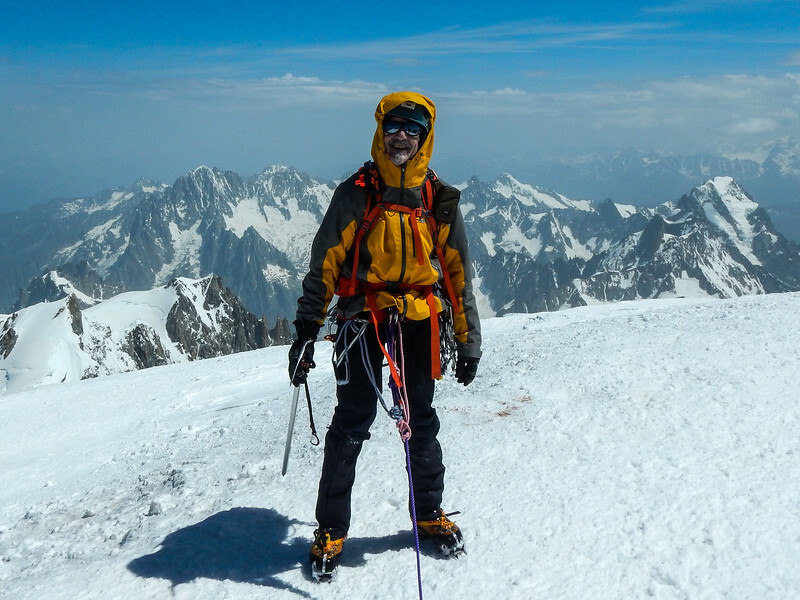 On the summit of Mont Blanc. After 8 months of planning and training...and 9 hours of climbing (starting at 3 am), it almost didn't feel real to be standing there. 15,777 feet...top of the Alps! But no time to rest...we still had over 4 hours of technical descending, to get to our next hut.